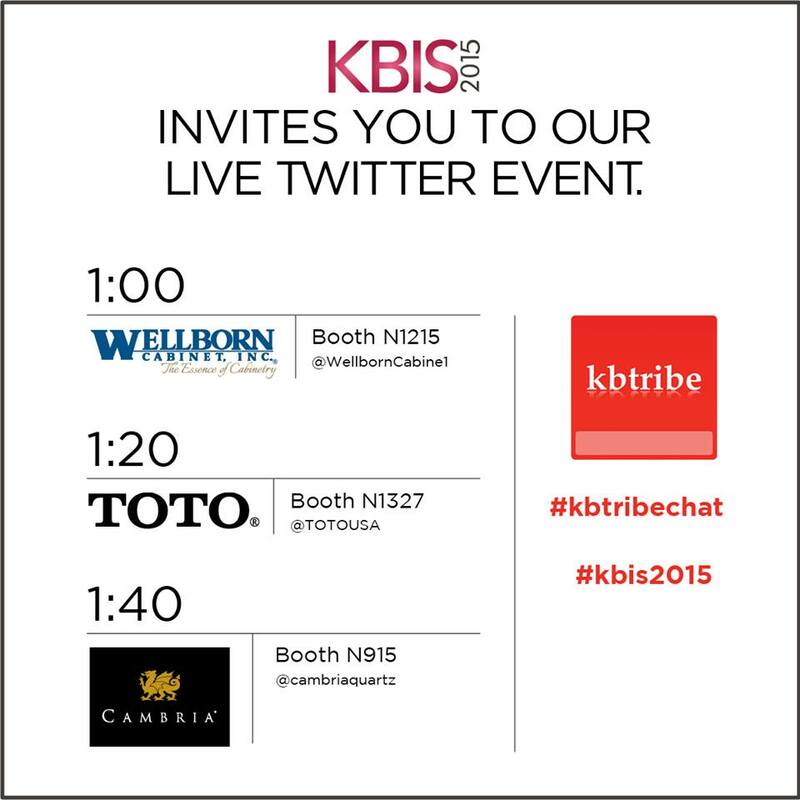 Enerbank USA is sponsoring and hosting this KBtribechat. 1. 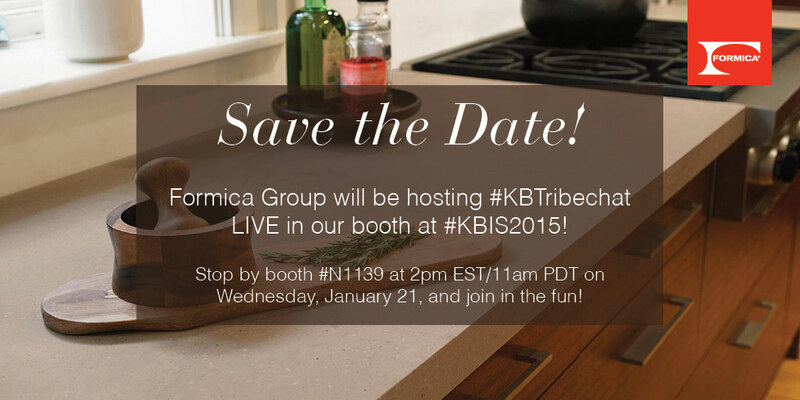 Which was the most stand out product that you saw at KBIS 2015 or during #blogtourVegas events and why? 4. 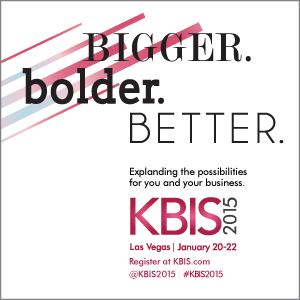 What was your single favorite moment during KBIS 2015 or #blogtourVegas? Share pics or videos. Whether you remodel kitchens, bathrooms, both or something completely different; the name of the game is finding prospects who are ready, willing to pull the trigger, and prepared to pay for the job. At EnerBank, some contractors tell us that their customers pay with cash. Those are the best customers. With cash customers, you avoid the risk of a credit card company retracting your money if the homeowner isn’t satisfied. Cash payments are also a lot faster than waiting on a home equity line of credit from personal banks. Having cash customers may be ideal for you, but not for them – and they know it. Homeowners are making improvements to increase the value of their home, make it more functional or enjoyable, or to make a needed repair. In any case, unloading the cash significantly limits their ability to make other financial decisions such as which home improvements come next, responding to a crisis, where to go on a family vacation, what car to purchase, how much they invest in retirement and more. Experience has shown homeowners want another choice. 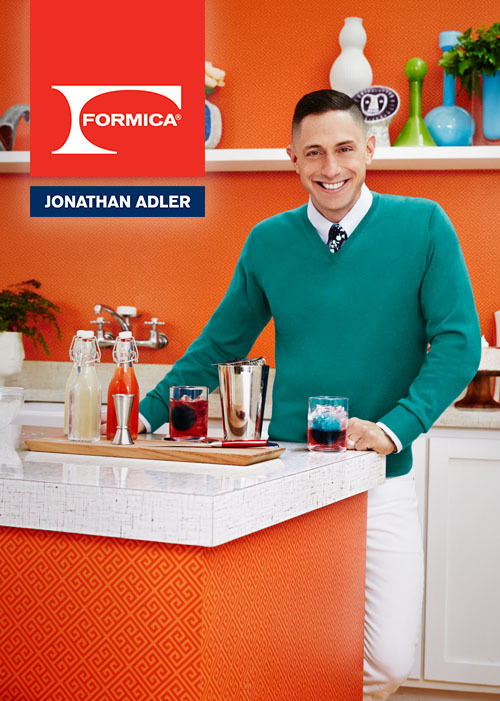 They seek interest-free options without the pain of a home equity line of credit approval. With EnerBank USA, you can give them that choice. EnerBank’s Same-As-Cash and a low monthly payment option like Reduced-Interest, Zero-Interest and Traditional Installment Loans give homeowners the ability to make other important financial decisions, buy now and reserve their cash for other needs. It is great that homeowners prefer a choice of payment options, but it needs to work for you too. When you offer a homeowner payment options for projects they are more able to choose what they want vs. what they need. They are more able to get what they hoped for, not what they are limited to. 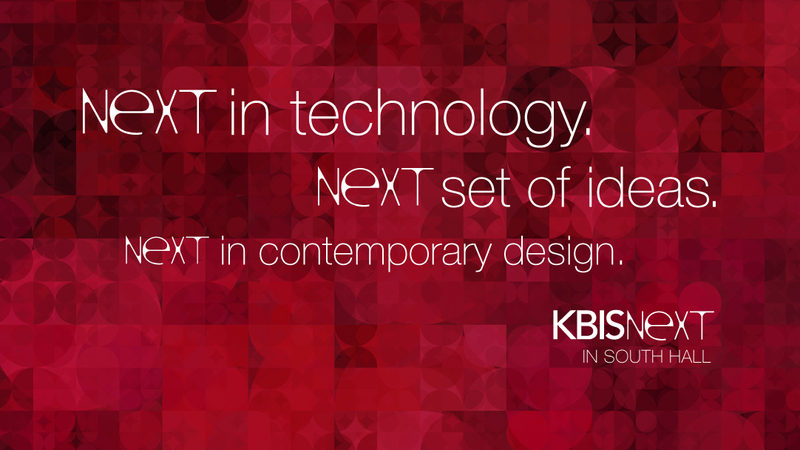 They are more able to get the entire project done at once, instead of in phases. Our customers grow their business everyday with simple-to-explain and easy-to-offer payment choices. Contractors who offer EnerBank payment options find that their business grows because they are able to attract more leads and close a higher percentage of those leads into sales. If you are not offering your customers an unbeatable choice of payment options through EnerBank, you are missing opportunities. Click Here to contact an EnerBank representative about learning how you can begin to offer unbeatable financing options to your customers.